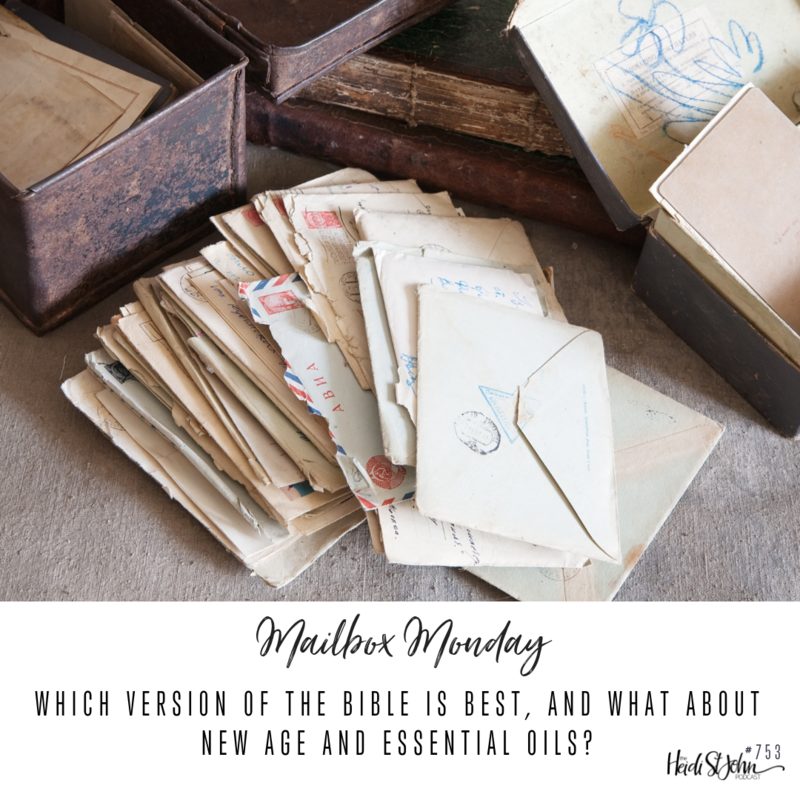 Heidi has several resources like a Scripture Writing Challenge, a tri-weekly podcast, and blog to encourage you as a Christian mom. Heidi has been reading your mail and knows what you need! She has delighted tens of thousands of readers through her blog, her Facebook page and her books. 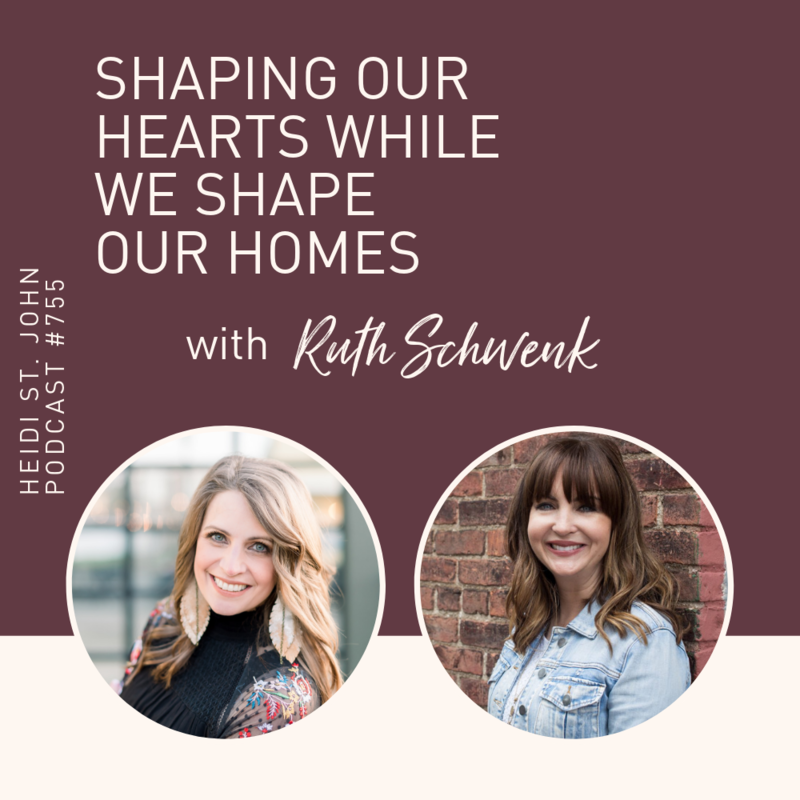 Her transparent style and her rich sense of humor combine to draw her readers into what feels like a very personal conversation over a cup of coffee. 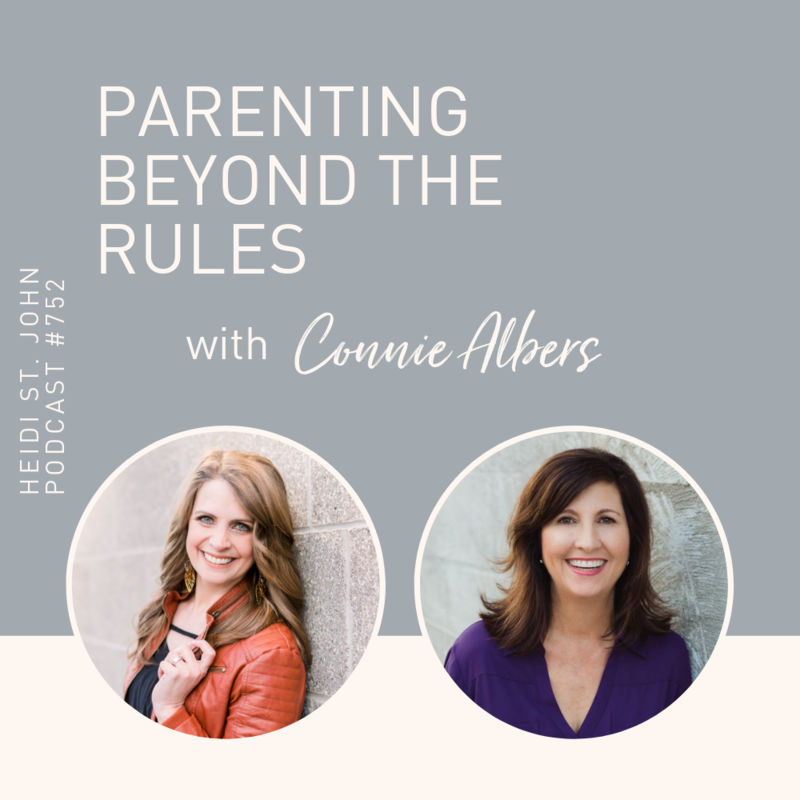 Heidi's ability to bypass our prejudices and preconceptions allows her to speak directly to the heart of every reader as she offers wisdom, inspiration and grace to those who are all-too-often feeling overwhelmed by all that's on their plate. The culture may be changing, but God's truth for His people never changes. It's a rock that holds us firm when all around is unstable. For more than a decade, Jay and Heidi St. John have been ministering to families. 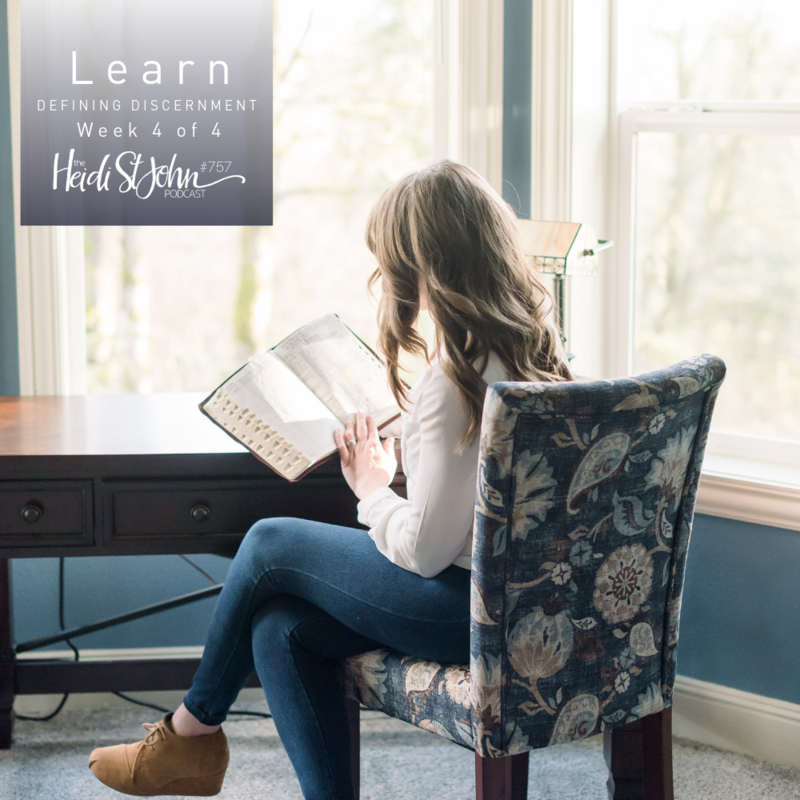 In 2010, Heidi drew from her experience as a busy homeschool mom to write “The Busy Homeschool Mom’s Guide to Romance”, which was an extension of a class she had been teaching at conferences for several years. 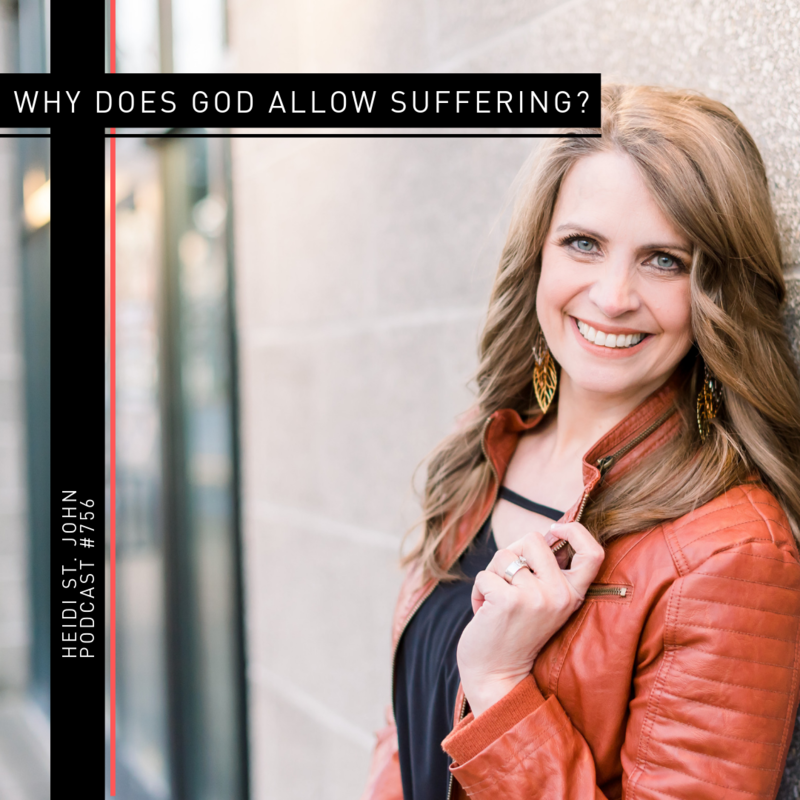 In February of 2012, she released “The Guide to Daylight” which focuses on helping moms manage their homes while they learn to surrender to God’s plan—which often looks different from our own! 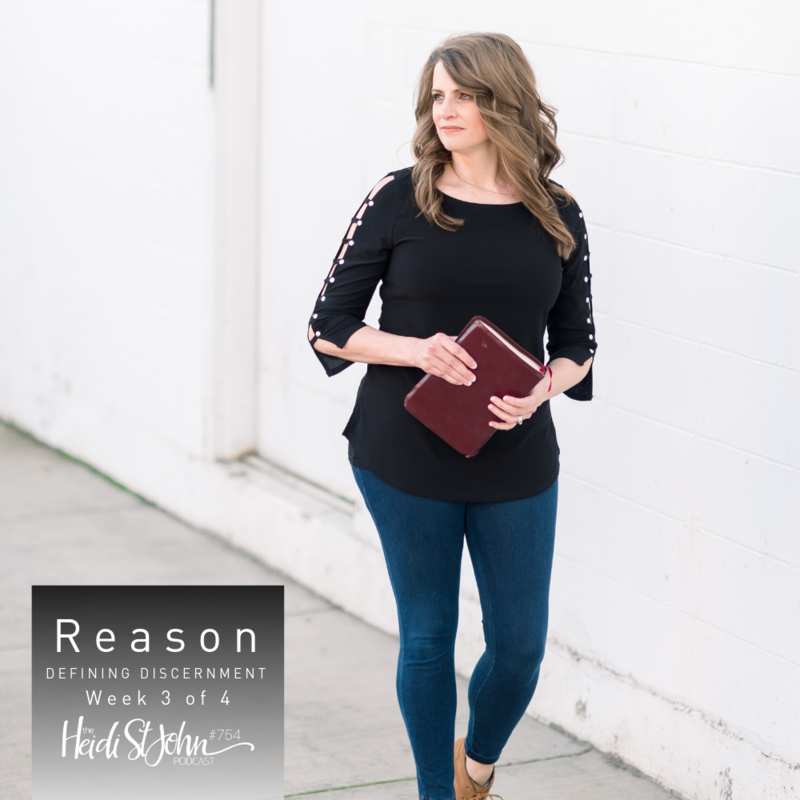 Heidi's most recent book, Becoming MomStrong, along with a companion Bible Study and Journal, was published by Tyndale House in September 2017.